Toronto, ON – A.C. ProMedia, distributor of multimedia products and solutions aimed at the install and architainment markets is excited to announce the appointment of Mic Cardone to the position of Vice President, Sales. Reporting to Jean-Louis Blanchard, Vice President Strategic Business Development, Mr. Cardone joined A.C. North-America in April 2018, with the mandate of developing and launching our new Division, A.C. ProMedia. 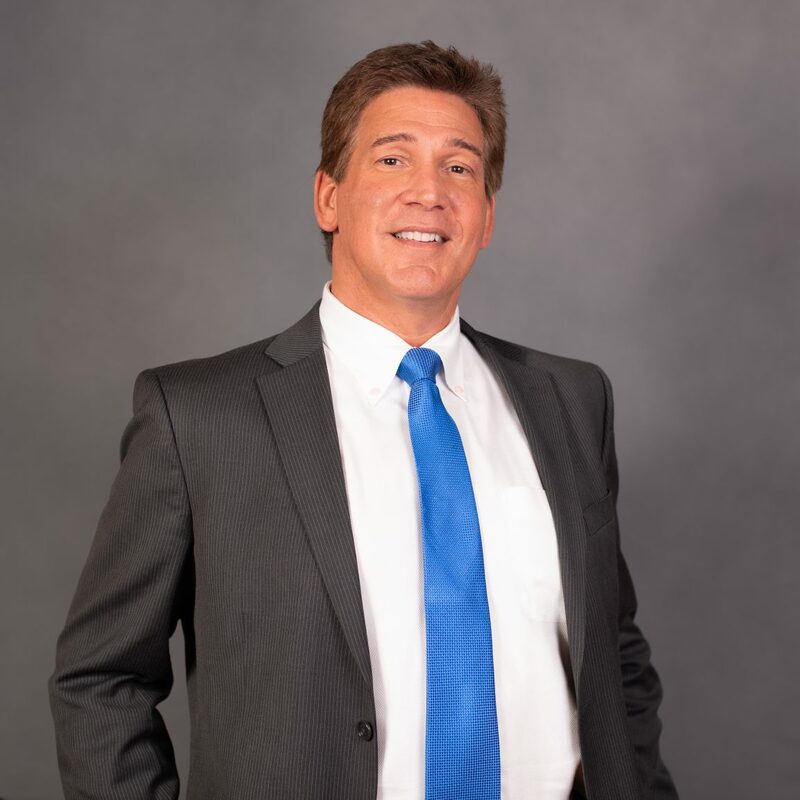 As VP of Sales, Mic Cardone is also responsible for building and leading a sales team and managing all aspects of the sales function. Mr. Cardone is a seasoned industry veteran specializing in Pro AV and Lighting with over 30 years’ experience. He has extensive experience working with large consulting and system integration groups in the USA, and has a deep knowledge of the Architainment market. Mic Cardone brings a progressive sales model and a fresh, new approach to delivering the advanced technology and innovation A.C. ProMedia has to offer. “As a key component of A.C. North America’s strategic business plan, I am incredibly happy to be working closely with Mic to build a highly qualified team and develop A.C. ProMedia from the ground up.” commented Jean-Louis Blanchard, Vice President Strategic Business Development. To support A.C. ProMedia’s successful development, Mic Cardone can count on the same strong technical support, customer service, accounting and marketing teams you already know and trust, from A.C. Lighting Inc.
Mic Cardone will be making important announcements about A.C. ProMedia’s Team and portfolio within the next few weeks… Stay tuned!